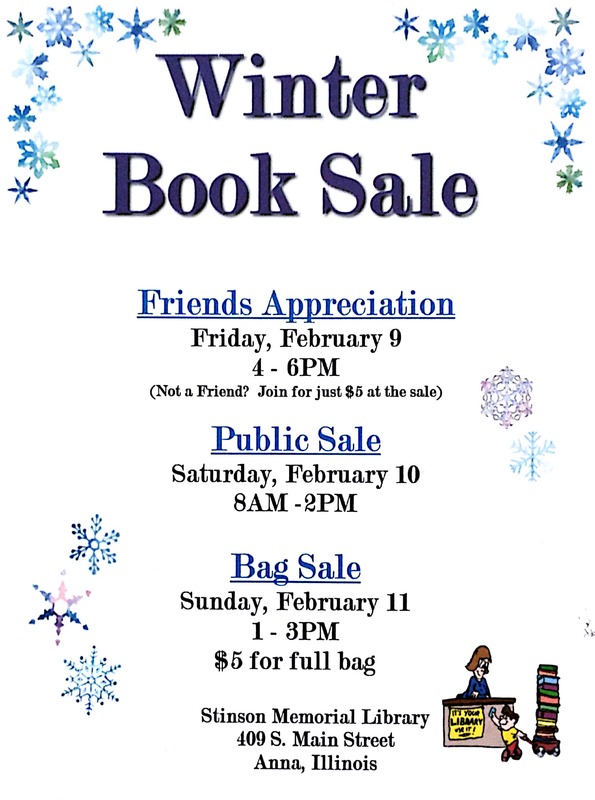 Winter Book Sale and February Calendar of Events! Click or tap on the image to zoom in. 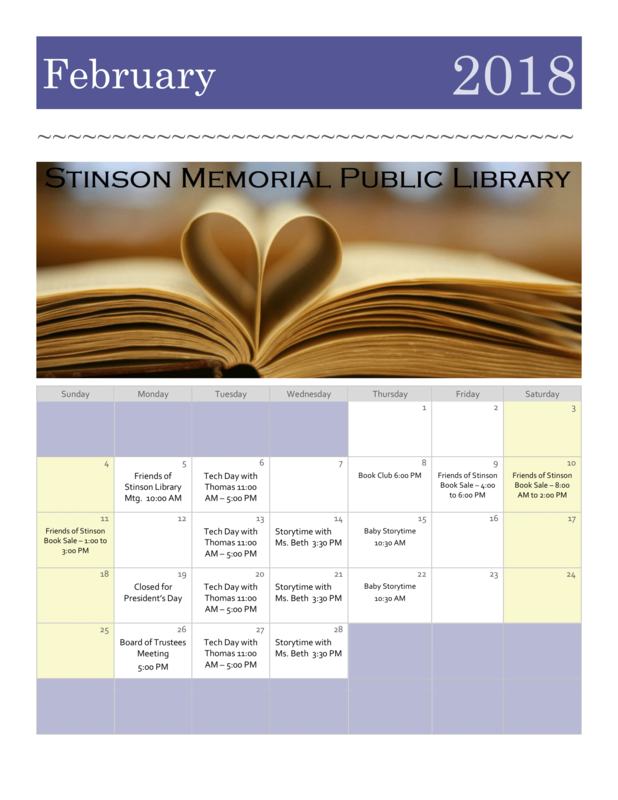 We hope to see you around!